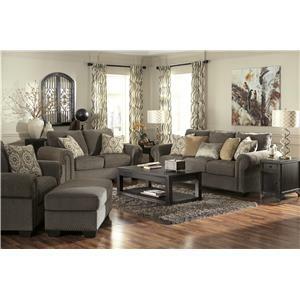 The L188950 Living Room Group by Craftmaster at Fashion Furniture in the Fresno, Madera area. Product availability may vary. Contact us for the most current availability on this product. Padding & Ergonomics Marshall Unit Coil Spring Seat Cushions - Each seat cushion has pocketed coil springs that are individually encased in a fabric liner to provide long lasting and exceptional seating comfort. This seat cushion (Marshall Unit) is recognized as one of the best cushions in the furniture industry. 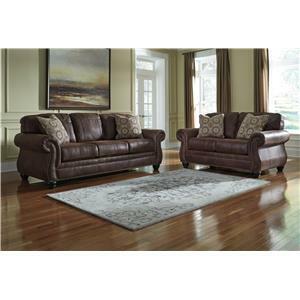 This collection of genuine, top grain leather seating was crafted with the highest quality materials to ensure long-lasting furniture. Heavy duty hardwood frame parts are combined with 8-way hand tied springs to create a solid and sturdy piece for your home. A Marshall Coil cushion guarantees seat support that will last for decades. 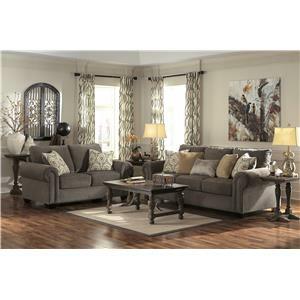 Invest in this collection and create a living room that's timeless and totally sophisticated. 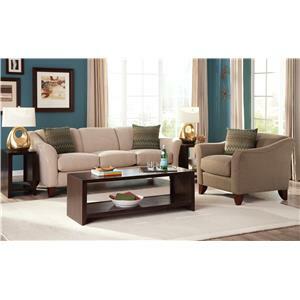 The L188950 collection is a great option if you are looking for Transitional furniture in the Fresno, Madera area. 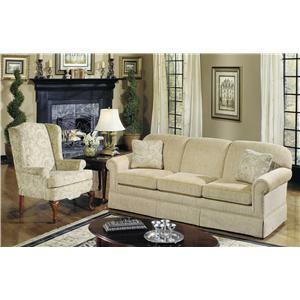 Browse other items in the L188950 collection from Fashion Furniture in the Fresno, Madera area.